With Christmas just round the corner, time will be precious - and any timesaving applications are always welcome. 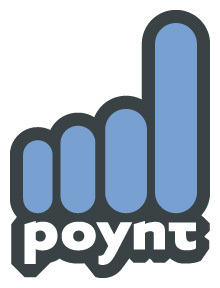 POYNT is a FANTASTIC mobile app that is perfect for the crazy pre-Christmas rush. The best news – it’s completely free! 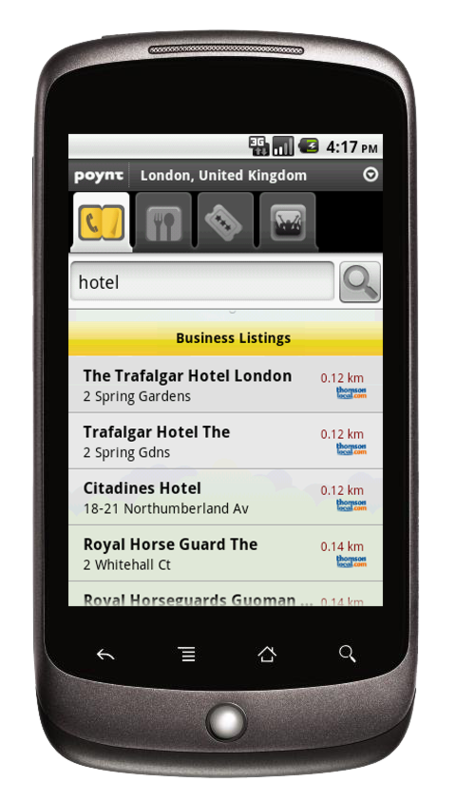 Poynt is a local search application which allows you to find businesses, restaurants, cinemas and events in your local area and will even provide directions to them for you. The Poynt app is ideal for busy parents for a number of reasons. It allows you to find shops, supermarkets, doctors, pharmacies, crèches, swimming pools, museums, zoos, cinemas, ice rinks, restaurants etc. wherever you are! Search for local family events – Christmas fetes, festivals and markets Book tickets for Christmas films at the cinema, the pantomime, and other leisure activities - you can even make a restaurant booking! The great news is, the app is available on all mobile platforms. Poynt is completely free to use. It offers users the chance to find businesses, cinemas, restaurants and events in their local area. It is available in eight countries – USA, Canada, UK, France, Germany, Spain, Italy and Australia and will shortly be available in India. Whichever country you are in the directions and info will all appear in English if you are English or in the local language if requested. It is available on the iPhone, iPad, Blackberry, Blackberry Playbook , Nokia QT, Windows Phone 7 and Android. The app is deeply integrated with the handset so that you can add details to your contacts and calendar, call businesses, share the details via email twitter and Facebook with friends and send invites all within the app itself. iPhone/iPad iPhone features allow call gesture to call restaurants, cinemas, businesses etc. by holding the handset to your ear whilst the AR functionality allows you to walk to your chosen destination with arrows pointing the way – ideal if you are visiting a new location. A great little app - and all for FREE!